Remote codes for Dynex TVs. 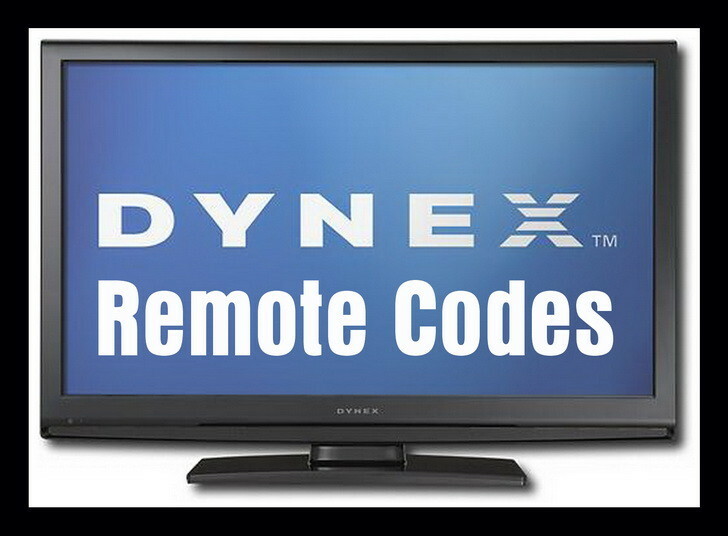 If you have recently bought a universal remote control and you need the remote codes to operate your Dynex TV, we have remote codes below for your TV that should be working. If the first does not work keep trying the numbers down the list. Do you have any other codes to add to the list for DYNEX TV remote codes? Please leave a comment below. The new codes are only 3 digits. We also have a Panasonic – a Sony – a Samsung – Hisence and a Visio. I have an apex universal remote model number CK5D-C1. I need the instructions on how to program it for a Dynex 32 inch flat screen TV. For the standard GE Universal Remote Control, I’ve found these 3 codes to work with Dynex TVs: 0135, 1171, and 1181. I have a GE remote 7252 is the number inside, I’ve tried every four digit code on the list and it still won’t program. Can you help me? Dynex LCD TV. Does anyone have remote control codes for a Dynex Blu-Ray player? What is the model number of your Dynex Blu-Ray player? Check here and type in your Dynex model number… it will give you the codes.